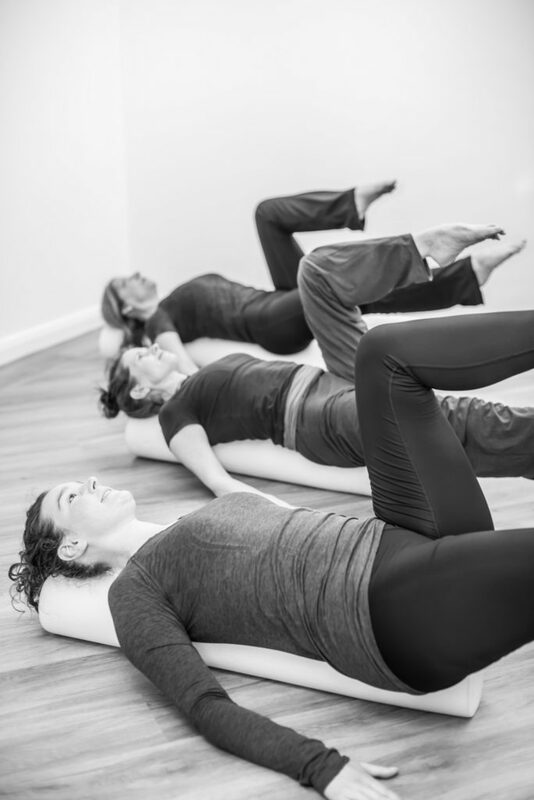 Our Mat Pilates classes focus primarily on a series of floor based exercises to give an all-round conditioning class that promotes both physical and mental wellbeing. These classes are based around the fundamental Pilates principles of centering, precision, flow, concentration and breath. The original Pilates exercises have been adapted to suit our bodies’ needs today and there is a strong focus on working the deeper postural muscles (the “core”), promoting a strong and healthy spine and improving posture and balance. There are a range of mat pilates classes held at the Knighton Parish Centre (Church Lane, LE2 3WG) to suit your individual needs. You can view our current pilates class timetable here. These courses are ideal if you are new to Pilates or would like to focus on strengthening and improving your spinal health. The classes go through the basic Pilates principles and move at a gentler pace than the “improvers” classes. There are options to progress or modify exercises during these classes dependent upon your specific requirements. 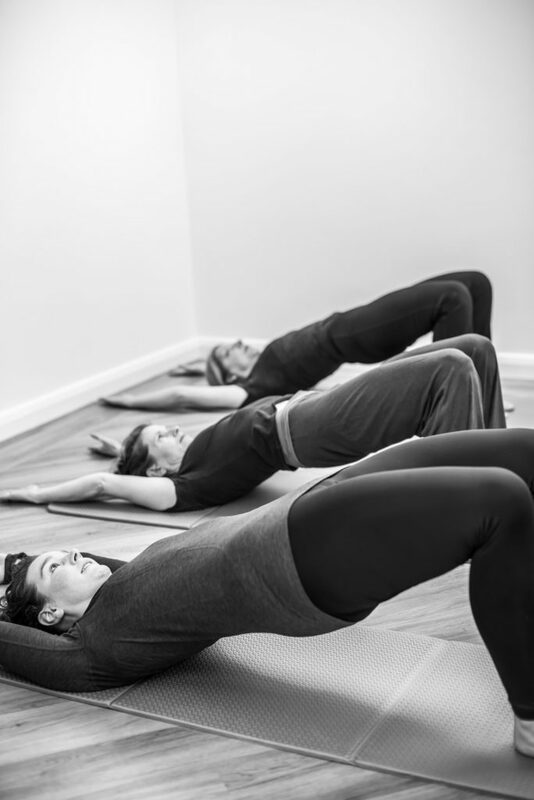 The pilates classes are run by Chartered Physiotherapist and Certified Pilates practitioner Theresa Bell, making them a great way to build movement confidence, gain strength and flexibility. These classes are perfect for you if you already know the basic Pilates principles and are ready for a more challenging workout. Within them, options to modify or progress exercises will be given to tailor the class to your requirements. This course is designed for anyone who knows the basic Pilates principles but would like to attend a slightly slower paced class than an “improvers” course. It is ideal if you have already attended a “beginners” course and experience joint pain or stiffness or you are recovering from an injury. 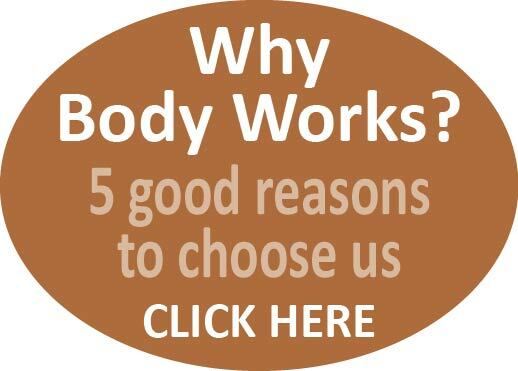 These classes contain a particular focus on spinal, hip and shoulder mobility and strength. All courses run in ½ termly blocks (typically 6 weeks, although this can vary). There is opportunity to attend a free, informal consultation prior to starting a mat work course, to allow you to discuss any health concerns or limitations with Theresa privately (please enquire at the clinic to book your appointment).